The pods are run autonomously on a fabricated street in Coventry, while the behaviour of pedestrians is analysed as they wait to cross the road. 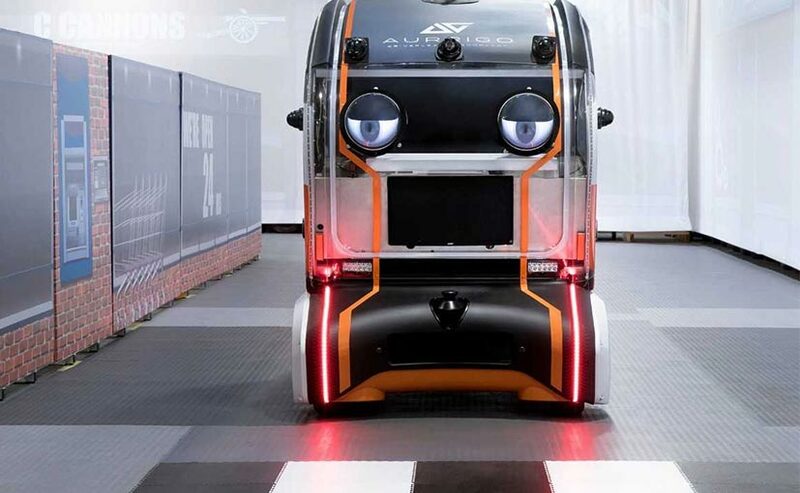 The 'eyes' have been devised by engineers, working in JLR's Future Mobility division. As part of the engineering project, Jaguar Land Rover has enlisted the help of a team of cognitive psychologists to better understand how vehicle behaviour affects human confidence in new technology. The trust trials form part of Jaguar Land Rover's government-supported UK Autodrive project. 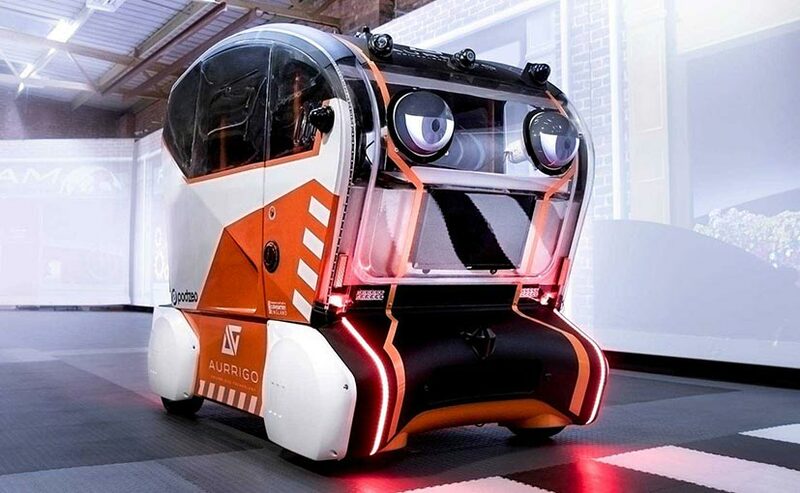 The friendly-faced 'eye pods' have a vital job: helping work out how much information future self-driving cars should share with users or pedestrians to ensure that people trust the technology. The pods are run autonomously on a fabricated street in Coventry, while the behaviour of pedestrians is analysed as they wait to cross the road. The 'eyes' have been devised by a team of advanced engineers, working in Jaguar Land Rover's Future Mobility division. The pods seek out the pedestrian - appearing to 'look' directly at them - signalling to road users that it has identified them, and intends to take avoiding action. Engineers record trust levels in the person before and after the pod makes 'eye contact' to find out whether it generates sufficient confidence that it would stop for them. Previous studies suggest as many 63 per cent of pedestrians and cyclists say they'd feel less safe sharing the road with a self-driving vehicle. Pete Bennett, Future Mobility Research Manager at Jaguar Land Rover, "It’s second-nature to glance at the driver of the approaching vehicle before stepping into the road. Understanding how this translates in tomorrow’s more automated world is important. We want to know if it is beneficial to provide humans with information about a vehicle’s intentions or whether simply letting a pedestrian know it has been recognised is enough to improve confidence." The trust trials form part of Jaguar Land Rover's government-supported UK Autodrive project. Jaguar Land Rover has been investing in self-driving technology, which will help it gain prowess in autonomous, connected, electric and shared mobility. The trials are part of a wider study exploring how future connected and autonomous vehicles can replicate human behaviour and reactions when driving. 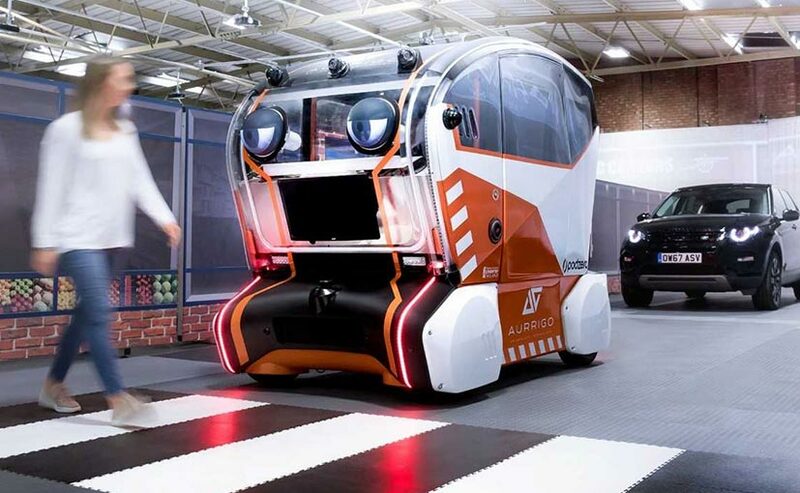 As part of the study, more than 500 test subjects have been studied interacting with the self-driving pods, designed by UK Autodrive partner Aurrigo.